You know what that lil' pink foot means! We got to spend this past weekend with Lil' Miss and Dukester in NYC! 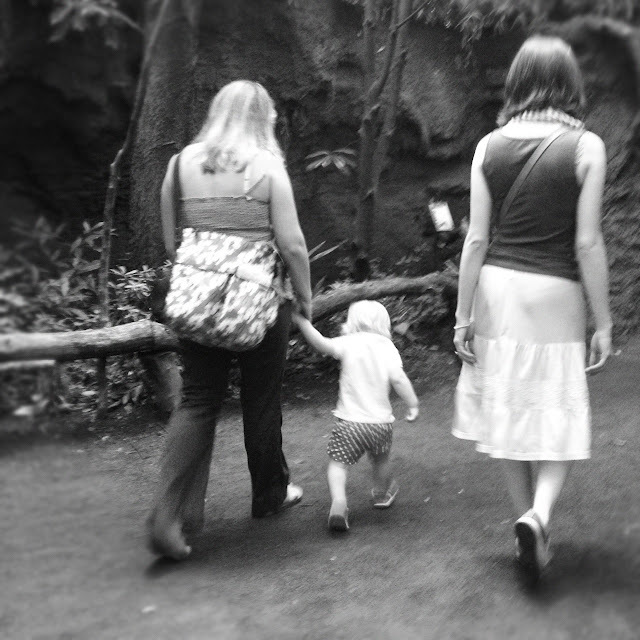 We had such a lovely time, including a trip to the famous Bronx Zoo. 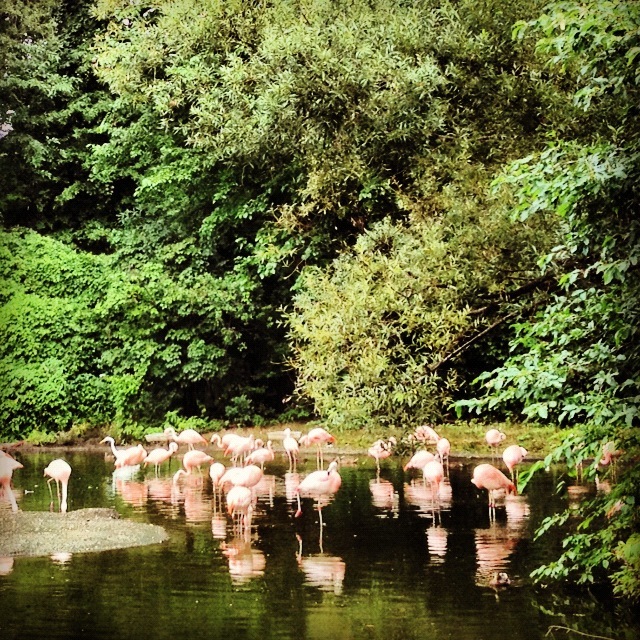 Dukester grew up going to the Bronx Zoo with her family and for years has been sharing her fond memories of visiting this magical place. Gotta say, this is the coolest zoo we've been to. So beautiful and well done. Easy to navigate, beautiful facilities, friendly staff and seriously, ALL of the animals were out. Be sure to add this to your list of things to do in NYC next time you're there. And if you live in NYC and haven't been... buy your tickets here. Here are some shots (including some Instagram) from our trip. Guarded by some pretty serious rhinos. Our first stop, the polar bear. 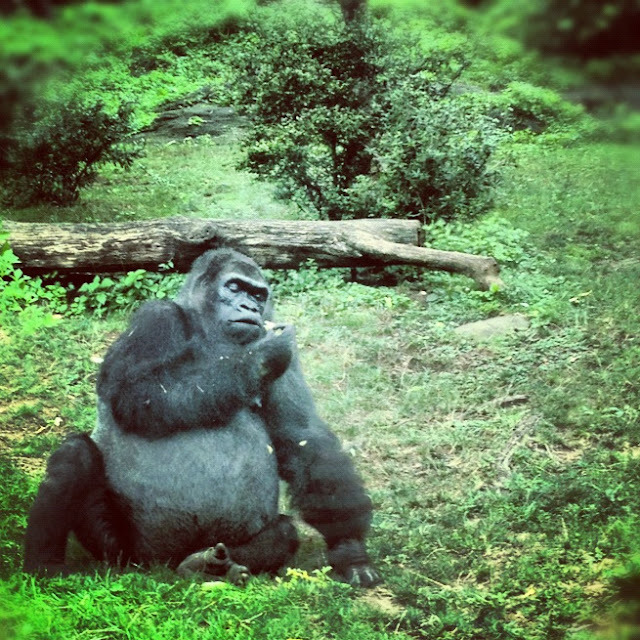 The gorillas were everyone's favorite. Peacocks were everywhere, roaming the zoo freely. 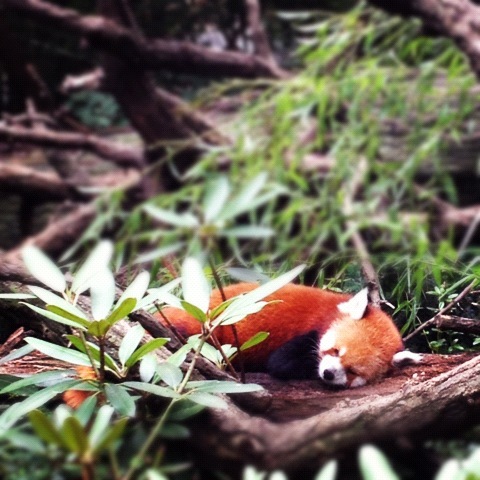 Blythes fave, the red panda! It was so fun to be part of a Dukester family tradition with our two faves. PS... 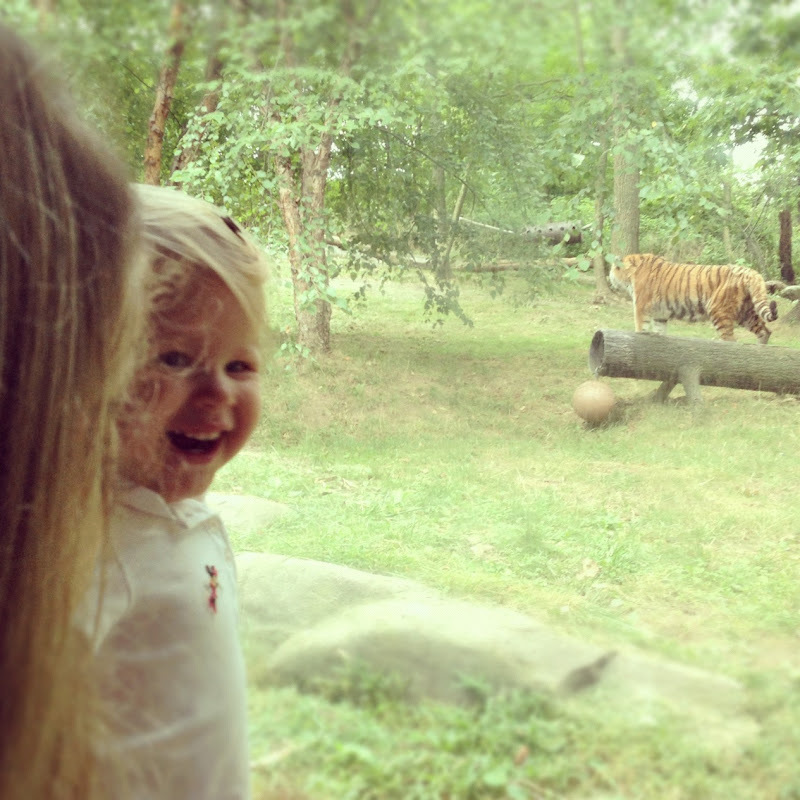 Guess who else was at the Bronx Zoo on Saturday... just the most famous mother/daughter duo. How did we miss them?? ?